Where: Adelaide International School, Level 4, 127 Rundle Mall, Adelaide, South Australia. The book will be launched by Dr Jan Keightley. Dr Keightley has wide experience in education including: Head of School of Education, University of Adelaide and Chief Executive of the Senior Secondary Assessment Board of South Australia (SSABSA). for teaching and learning. 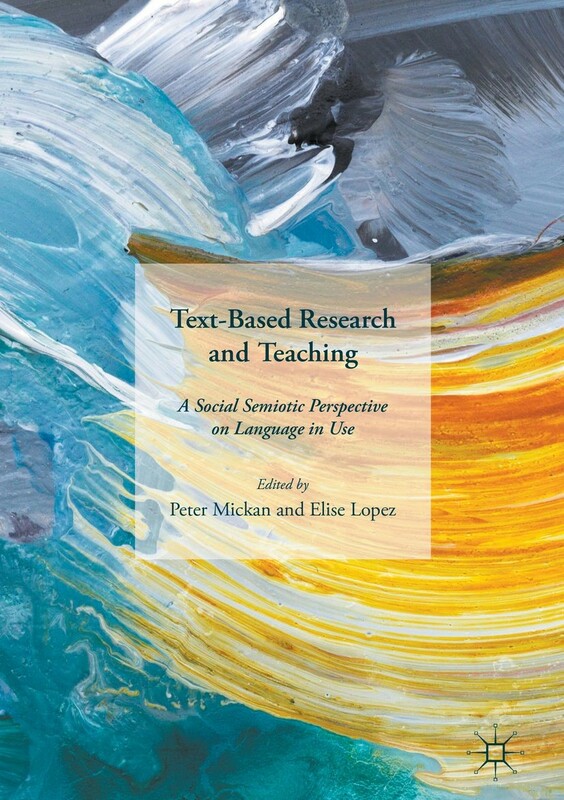 This book will be of interest to anyone researching in the fields of language learning and teaching, functional linguistics, multimodality, social semiotics, systemic functional linguistics, text-based teaching, and genre analysis, as well as literacy teachers and undergraduate and postgraduate students of linguistics, media and education. View the full electronic invitation here.